Spring and summer nights in Wilmington, DE are always a great time to spend outside of the house. However, setting up a folding lawn chair on a lumpy lawn probably is not your idea of fun. Enjoy the summer the right way by installing a custom-designed patio that will offer enough room and comfort not only for you. While everyone is over, cook up some burgers and dogs in your outdoor kitchen. Any family's outdoor living space would stand to benefit from the addition of a patio. They require very little maintenance; usually sweeping off leaves and debris is the biggest amount of upkeep. 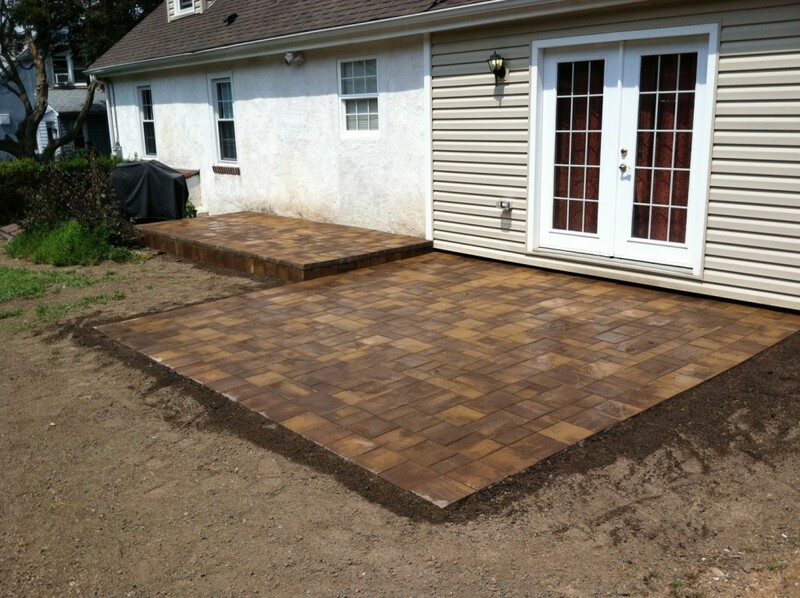 A patio will improve the look and feel of your outdoor living space, and even add value to your home! 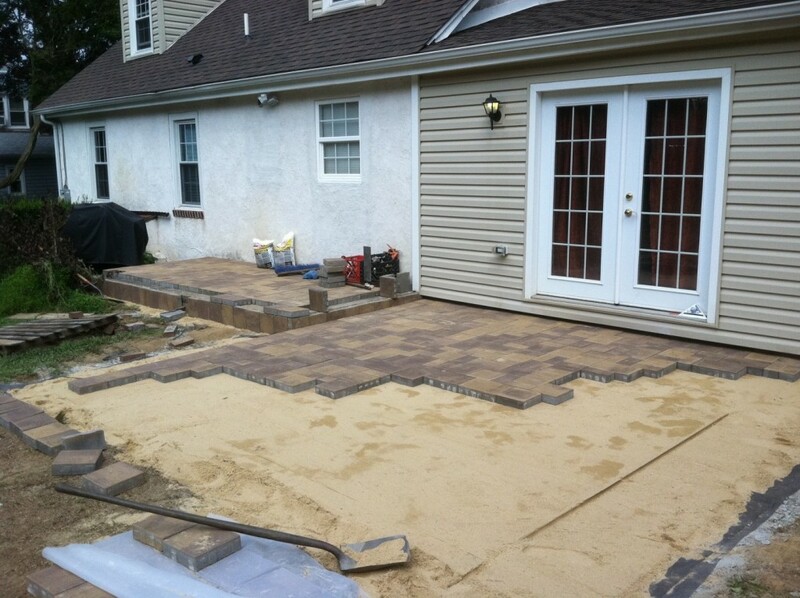 Let us help you design and install your dream patio today. Contact us now and we'll ensure your future summer nights are spent in comfort.